She has nowhere to go, except the dilapidated mansion she's just inherited from her Granny Minna. Unfortunately, Bailey discovers the house has a history as shadowy as its hidden passages and finds the neighborhood overflowing with some rather quirky folks. Bailey suddenly feels like she's trapped inside the pages of a gothic novel - but with a comedic twist. Horrible narration ruined it for me. Bailey has survived the mysteries of Volstead Manor, but her latest threats are more ominous than ever. Did her neighbor B.J. die of natural causes? Or was he murdered? And why does the new neighbor, Vlad Tepes, seem to always be watching her? Mystery and a crocodile, oh my. 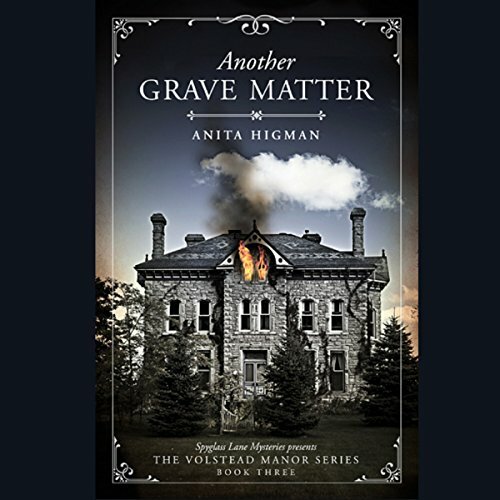 Volstead Manor has caught on fire, and the last of its murderous secrets flare hot enough to drive Bailey back to her sleuthing. A villain, who remains shrouded in darkness until the end, threatens to destroy Bailey, and once again the mansion ignites with malevolent mischief. 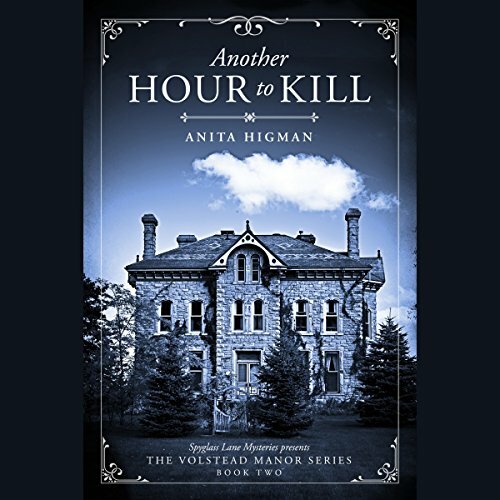 While she unearths a family secret from prohibition that's hidden deep within the cellar, she becomes entangled in a ticking-clock race to save her own life.